OnePlus has finally broken its silence on the launch date of its upcoming phone. The OnePlus 5 will be launched on June 20th. Earlier reports had suggested a June 15th launch date, but that has now clearly been disproved thanks to the official announcement. Interestingly, the June 20th launch of the OnePlus 5 coincides with the launch of the OnePlus 2, which was launched in 2015. In comparison, the OnePlus 3 was launched on June 16th, 2016. 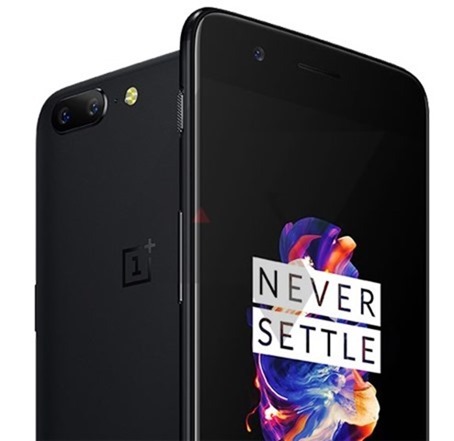 The OnePlus 5 has already been confirmed to be powered by a Qualcomm Snapdragon 835 processor, but pretty much the rest of the technical specifications have remained unconfirmed. But now Android Police, which has been accurate in the past, for Pixel and Nexus phone leaks, says that the above leaked render, is what the new OnePlus device looks like. And we have to say, the OnePlus 5 does look a lot similar to the iPhone 7 Plus (seen below). The dual rear cameras with the slight bump, and the LED Flash on the OnePlus 5, well everything literally looks to be a photocopy of Apple’s phone. 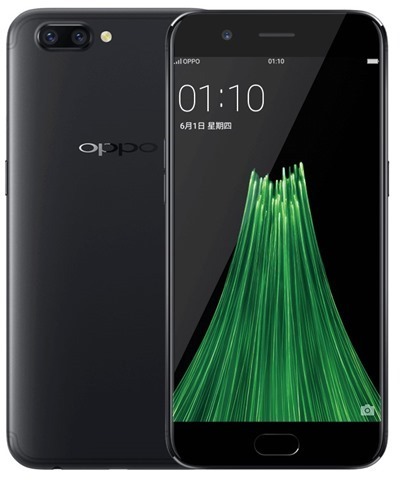 But to be fair, the OnePlus 5 does look identical to the OPPO R11, which is also owned by OnePlus’ alleged parent company, BBK. It is not bad per se, but we are disappointed that there is no edge display on the OP5, and the front bezels look huge. 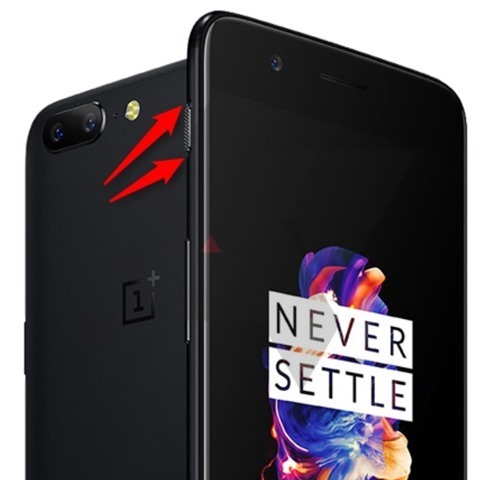 There is an alert slider on the left edge of the frame of the OnePlus 5. Hopefully rumours about the $650 pricing were wrong, and the OnePlus 5 will be priced at $400 per usual.